Because Hollywood is clearly out of original ideas, another Ghostbusters film has been officially confirmed. Juno director Jason Reitman is taking on the project, following in his father’s footsteps as his dad Ivan directed the first Ghostbusters in 1984. 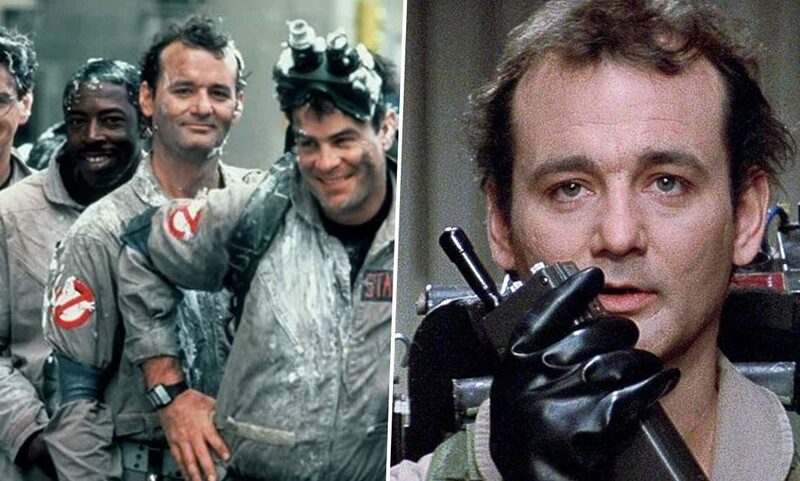 The new movie will be set in the same universe as 1984’s Ghostbusters and the 1989 sequel Ghostbusters II and is scheduled for release in summer 2020. In an interview with Entertainment Weekly, Reitman revealed the film will be set in the present day and would not be a reboot. 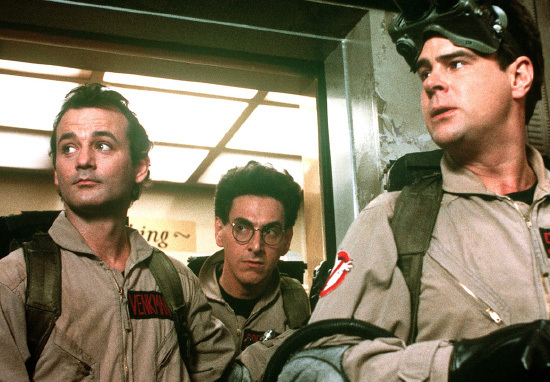 It is currently unclear whether actors from the original Ghostbusters including Dan Aykroyd, Ernie Hudson, or Bill Murray will return for the sequel. However, with shooting due to start in a few months, I don’t think it will be long until the cast is announced. It will be interesting to see how this new Ghostbusters film is received by audiences since director Paul Feig’s female-led 2016 movie had a lukewarm reception. Although many people, including myself, thought the Kate McKinnon, Leslie Jones, Kristen Wiig, and Melissa McCarthy film was really good fun, unfortunately it was a box office bomb. One of the reasons this was the case is because the film was targeted by trolls online prior to its release, with much of the criticism being misogynistic. Which is a shame as not only did this chapter destroy my faith in humanity, but it also meant less people saw Feig’s funny, adventurous and fun film which could have sparked a sequel or two (the main cast and Feig had signed up for two sequels). Reitman’s upcoming Ghostbusters film will not have any ties to the 2016 female-led version, but the director did praise Feig’s effort. I have so much respect for what Paul created with those brilliant actresses, and would love to see more stories from them. However, this new movie will follow the trajectory of the original film. As you may have been able to tell from my opening line, I am not exactly impressed or excited by the news of a new Ghostbusters film. While I do adore the original 1984 movie and feel very nostalgic towards it, the world just doesn’t need yet another Ghostbusters movie. The 2016 female-led version was refreshing and different with a new take on the franchise, but I predict Reitman’s won’t be. This is mainly because following the 2016 film bombing at the box office, the studio behind the upcoming Ghostbusters will probably want to play things safe to ensure they make their money back. However, while Reitman’s latest film The Front Runner is rather disappointing, as the original director’s son and the man behind Juno he should be more than capable to pick up the mantle. But please Hollywood have some imagination and start funding more original projects already. We don’t need sequel after sequel and remake after remake. Jason Reitman’s Ghostbusters is scheduled for release in summer 2020.